anyone else in complete disbelief that today is the last day of august? crazy! 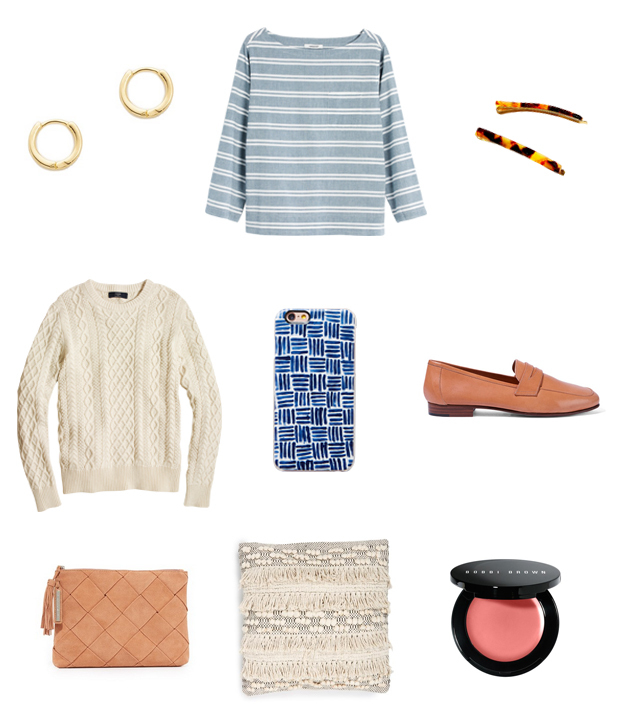 although i'm still in a summer state of mind, there are a few early fall picks mixed in here. FYI, in my dreams, i totally own these loafers–they look so buttery soft!